Bigger and Bigger! 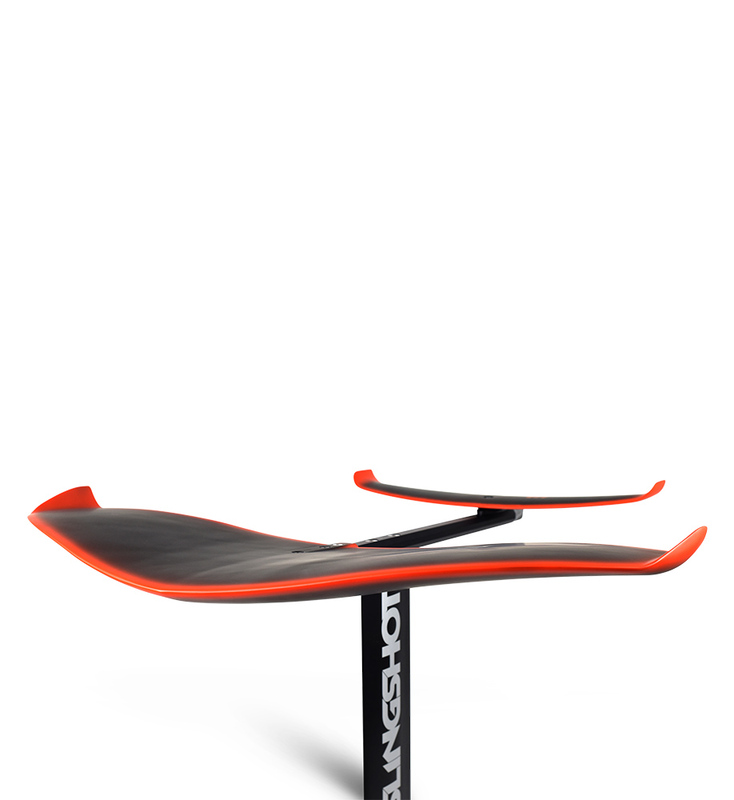 This Slingshot releases the largest foil wing in their history. In the 2018 line the H2 was the largest wing at 27 inches. This year the Infinity 84 is a whopping 33 inches and give a great balance of lift and maneuverability. 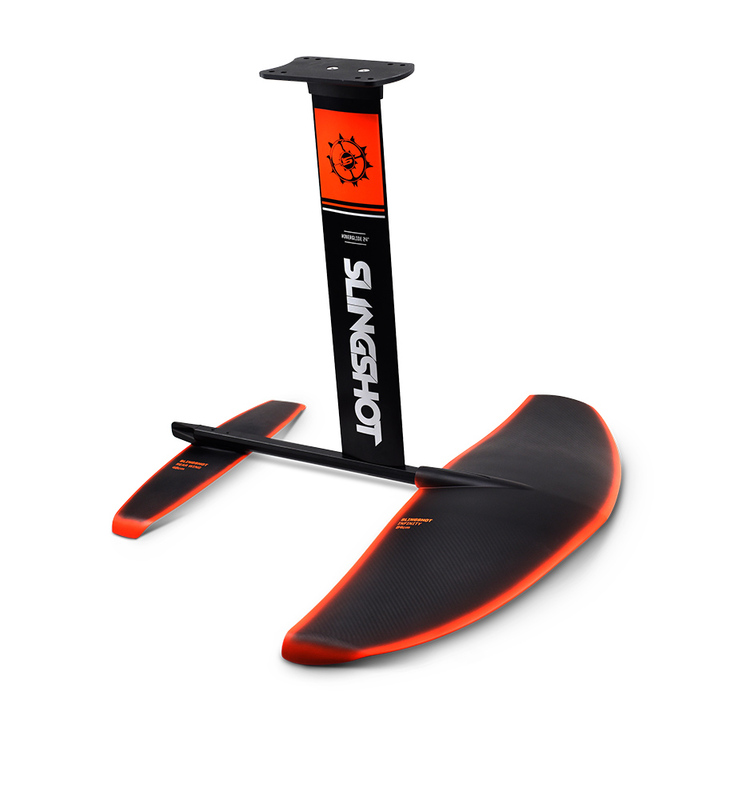 The infinity 84 Hydrofoil SUP Foil package comes with the new 48cm rear wing. 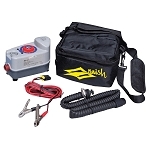 This is a first for slingshot as well. It mounts under the fuselage and curves down. When the two are paired together the rear wing provides aided stability. For SUP Foiling: When used with a SUP the larger wing is better paired with the large board size. On The Wake: We were lucky enough to spend some time on this setup and it’s a really fun package. The shape of the wing makes it playful and stable at the same time. It surfs the second wave well, allowing you to carve aggressively!